There is a (low-traffic) mailing list, called NESTA-NMR announce, where updates and important information on NESTA-NMR will be posted. Only developers are allowed to post to the list. All users are encouraged to sign up for this list to keep abreast of software updates. This is a Google group, but a Google email address (GMail) is not required to join the list–-any email can be entered for the user name during signup. There is not currently a discussion list for NESTA-NMR. However, the creation of such a list in the future is a possibility and would be announced on the above list. 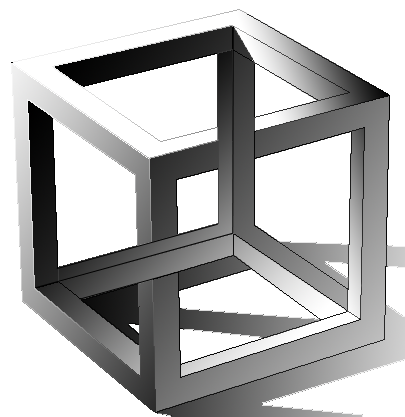 Escher Cube by Len zuò (GFDL).